Organisations, as well as individuals and societies, continue to struggle with the complexity associated with unprecedented demographic changes. Workforce ageing and increasing age diversity are not transient phenomena, and their implications are compounded by the combination of several global trends like workers' increased mobility and migration, as well as increasing gender and ethnic differences. This demographic pressure compels organisations to question conventional ways of management thinking, doing and being in order to capitalize on the benefits of an age-diverse workforce. 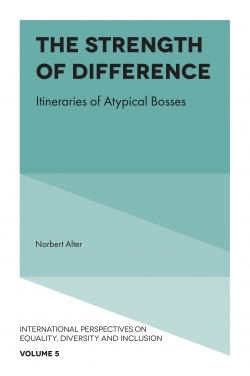 This volume bridges theoretical and empirical approaches in order to illuminate the challenges of valuing employees at any point in their professional lives, from youth to retirement. 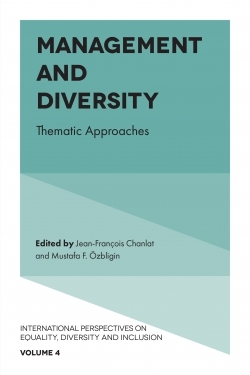 Embracing perspectives that span from the individual to the organisational levels of analysis, the book explores the two distinct but intertwined phenomena of workforce ageing and increasing workforce age diversity. The volume is divided into two parts. 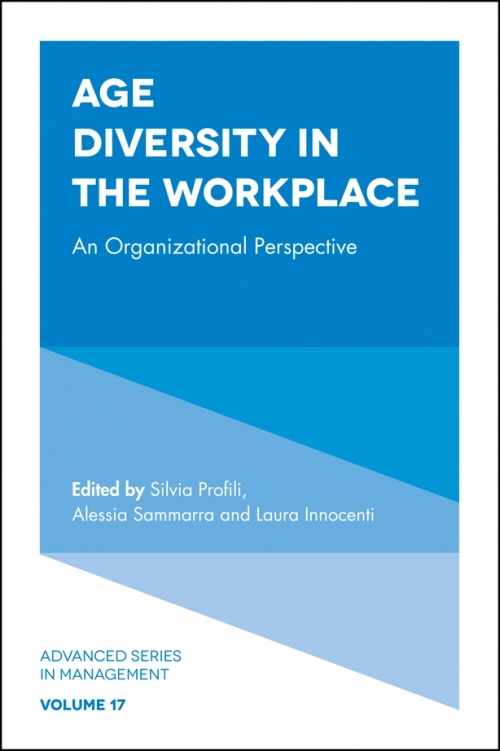 Contributions in the first section raise questions about the meanings of age and age diversity, as well as how and when age matters in organisations. The second part of the book examines the role and contribution of HR practices in forging an age-inclusive workplace.